It all started with this tweet, and the rest is mash-up #MTBoS history. Thanks to all who shared and shaped the final draft of this project! Hey #MTBoS #iteachmath There are so many amazing examples of @desmos graphing projects floating around! Has anyone designed a rubric or checklist you really like to use? 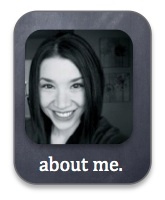 Hoping to have Ss work on this (in part at least) in my absence, so a resource would help! Thx for all you do! Mom Brag: My colleague also used this project with his Math 8 students. Here’s my son’s creation! 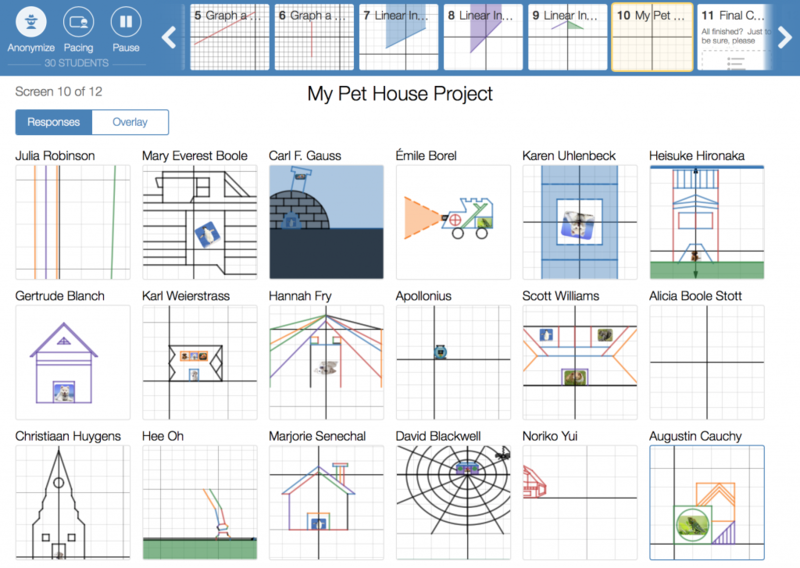 To prepare Math 8 students for future linear studies in Algebra 1, Desmos Pet House, a math-meets-art-meets-coding project, began as a seemingly simplistic graph paper sketch. However, the open task proved to be a “low floor, high ceiling” experience that whisked students into the world of linear functions, linear inequalities, restrictions on the domain and range, and even animations! 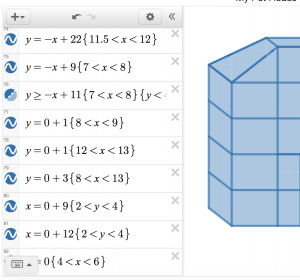 Desmos provides a platform for instant visual feedback for the algebraic “code” students wrote. 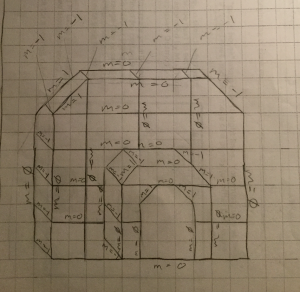 Students sketch a “pet house” rough draft using graph paper, labeling the slopes of all line segments on the sketch. After draft approval, students gain access to a Desmos activity where brief tutorials help them explore new graphing skills. 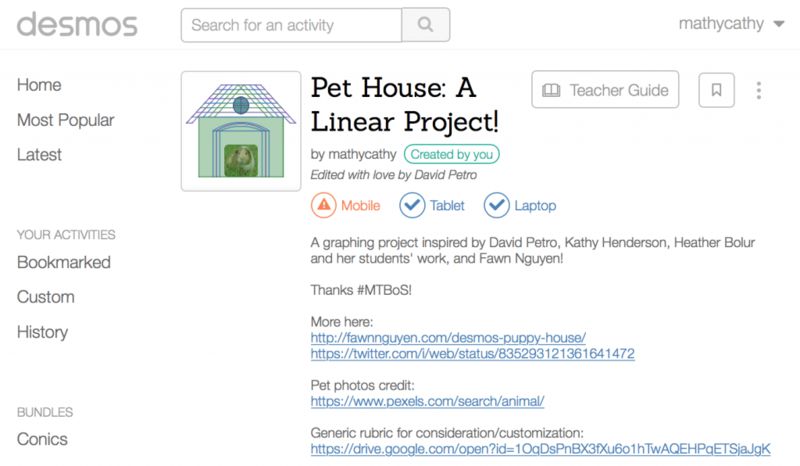 Students recreate the draft “pet house” using linear function “code” in Desmos. 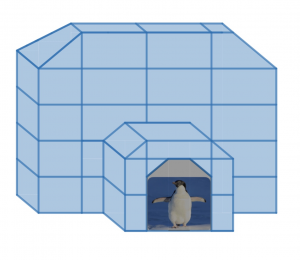 After exploring restrictions on the domain and range of linear functions using Desmos, students met the linear expectations of the “pet house” quite quickly. However, the project didn’t end when students met the minimum requirements. Rather, students wanted to include nonlinear elements in their houses, shade various regions with color, and even animate their pets! Essentially, students had created their own “problems” when they designed their houses, and through research and experimentation, they solved the problems that they, themselves, had created. Ownership win! 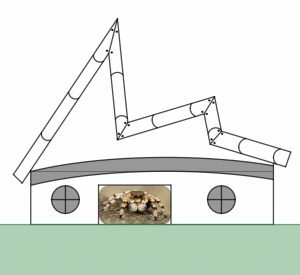 To access the project description, rubric, and Desmos Activity where students will ultimately create a “pet house”, visit this link. 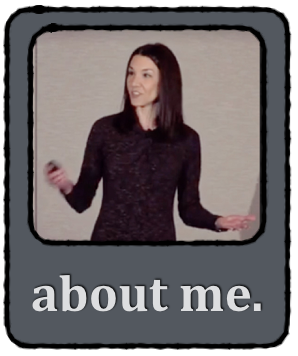 To see project showcases for each class, check out the videos below! 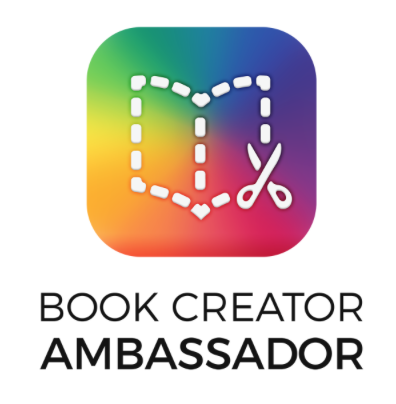 Each video showcase was created exclusively on my iPad using Apple’s Clips app. I took screenshots and screen recordings of student work from teacher.desmos.com, right on my iPad, and used this media to create the #ClassroomClips. 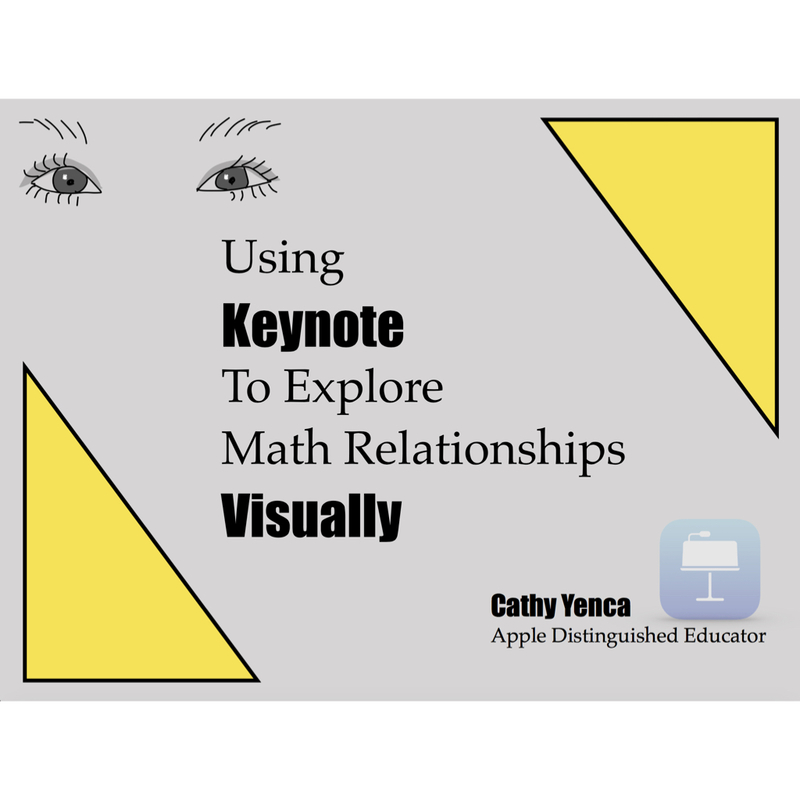 This entry was posted in Algebra 1, Pre-Algebra and tagged #ClassroomClips, #MTBoS, Algebra, Desmos, iPad. Bookmark the permalink.